Includes filter and one-way valve. 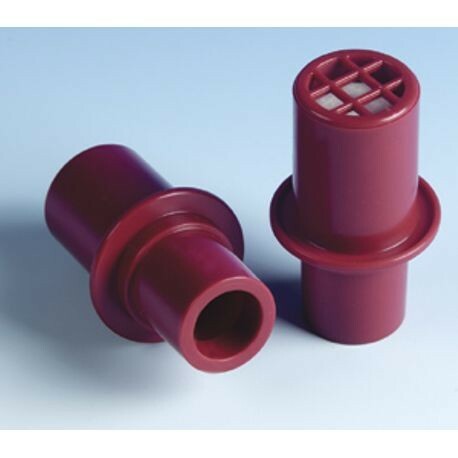 Standard diameter fitting allows use with most CPR masks. Valves are single use and for manikin training only.